A new beast is rising from Moscow, Russia. 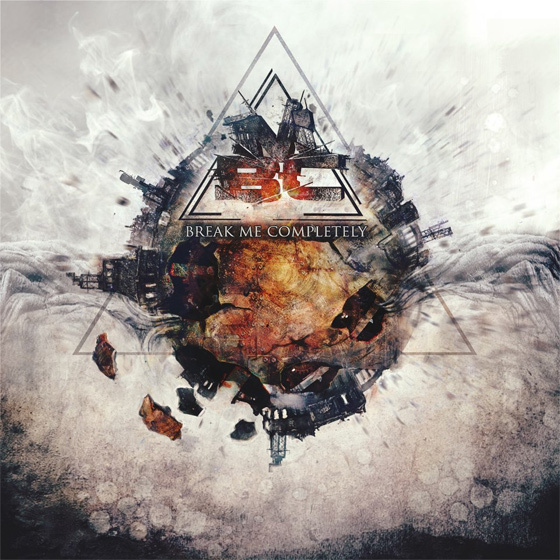 Break Me Completely are newer faces to the metal underground but they pack one helluva punch with their music. Bringing a modern, “djenty” sound to their take on Progressive Metal, this band has a hard hitting, groovy, intelligent approach to how they write metal. It’s easy to see these men going places with their music. Their self-titled debut was released a few months back and is available FOR FREE on Bandcamp! Best price ever. Period. You can also stream the entire thing below! And if you enjoy, go show Break Me Completely some love with a download.